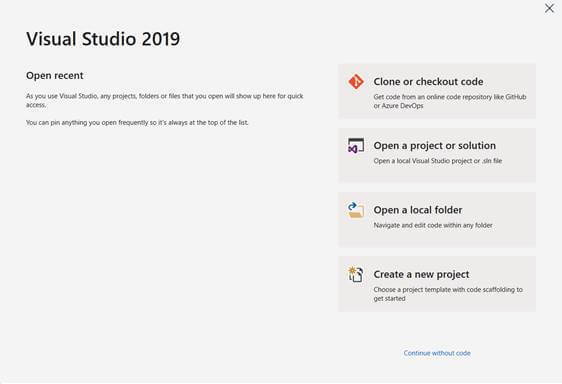 The Visual Studio 2019 preview has been released. This beta release bundles the features that are focused on developer productivity and team collaboration. Let us discuss some core features in this article. The Visual Studio 2019 preview has been released. This beta release has so many features that are focused on the productivity of the developers and team collaboration, such as – better search, one-click code cleanup, debugger improvement, and management of pull requests from IDE. These are some of the core features specifically designed for improving the productivity of the dev team. The major IDE features and improvements are discussed in detail as below. 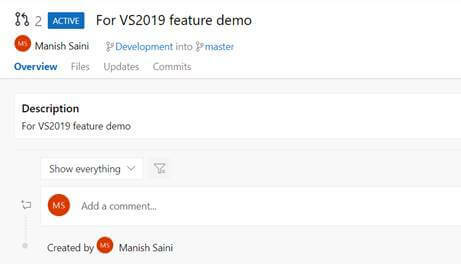 We will see a completely new look of VS2019 startup window. We can directly clone a repository, open an existing project, create a new project, and navigate as well as open a folder for code changes. We see a link as “Continue without code” which opens the VS2019 IDE without any solution. The new look is shown below. 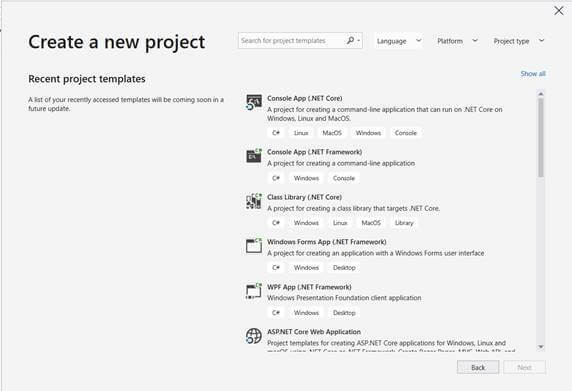 The design of the “Create a new project” window has also changed, however, it contains almost a similar functionality to that of the earlier Visual Studio release. The live share enhances the developer collaboration but to use this feature, a developer must sign into Visual Studio so that the other developers would know who is sharing the information. The Live Share option is available at the right-end corner. 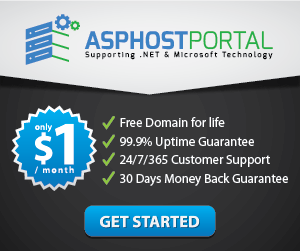 The developer can sign in using a Microsoft account or Microsoft-backed school or work account. By default, Visual Studio uses a personalization account for the Live Share feature though, we can change the account details for Live Share from the option, as shown in the screenshot, by navigating to Tools > Options > Live Share > User account to switch the credentials. Click on the Live Share option to start a collaboration session. Once the Live Share environment is ready, we will see a “Sharing” menu and an invitation link copied to the clipboard that we can share with other team members to join the session. A team member can join a Live Share session by navigating to “File > Join Collaboration Session” and providing the Live Share Invitation Link. This feature is dedicated to the developer’s productivity. The new search is capable to search almost everything like menus, commands, options, installable components, project code, and Online as well. We see a new option while opening a file which tells about the health of the file. Mouse hover on the yellow bulb icon and it displays the summary of errors, warnings, and suggestions. Intentionally, I have added two errors to turn the yellow bulb icon to red cross icon. We can run as well as configure the code clean-up rule as per our need by right-clicking on the Health Indicator icon and choosing the “Configure Code Cleanup” opens a window to configure the customized rule. We see a Search option in the Autos, Locals, and Watch window while debugging the code. 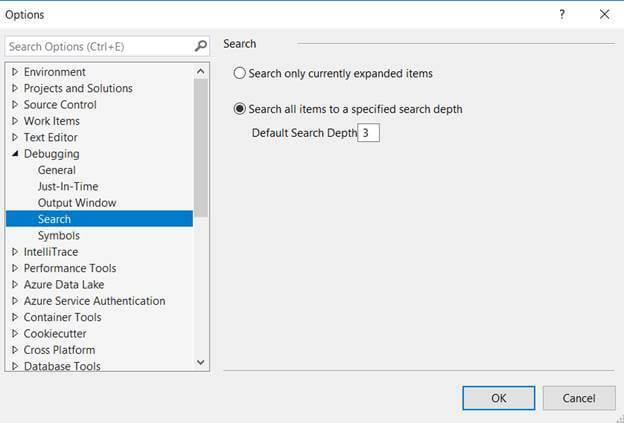 By default, the search is available for three hierarchy level. As we know, complex objects have a deeper hierarchy, more than three, so that can also be configured using Settings icon in Autos, Locals and Watch window. The screenshots are shown below. We have full control over the pull requests in VS2019. We can review the code to run and debug the pull requests from the Azure Repos. We need to download an extension “Pull Requests for Visual Studio” from the marketplace. 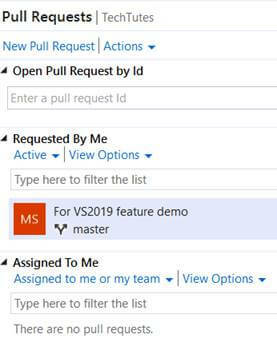 We can see the pull requests inside the Visual Studio under the Team Explorer – Pull Requests and by clicking on the request. A “Complete details” window gets open inside Visual Studio. 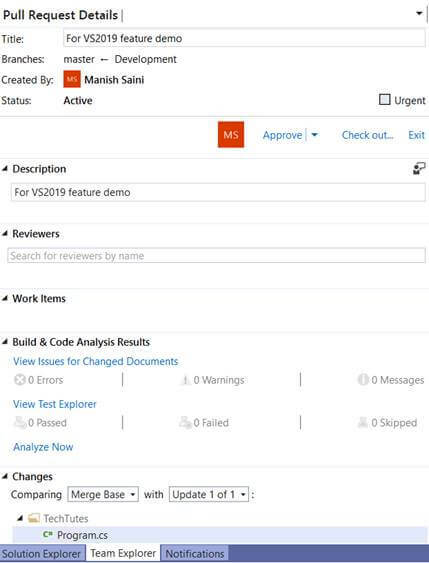 These are some new features dedicated to focusing on development team productivity. 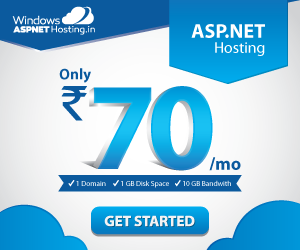 The newly announced VS2019, however, has many improvements in other areas also. Keep connected for more information related to the new version.